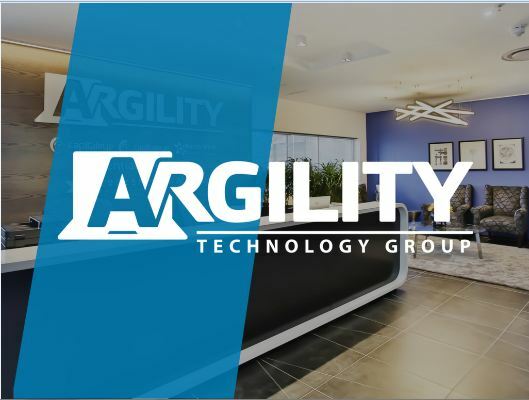 Argility, a leading innovator of enterprise software solutions, has announced its latest acquisition following on the heels of its formation of the Argility Technology Group late last year. The acquisition of Indaba Mobile from Capital Eye Investments, concluded at the end of January 2018, brings the number of companies in the newly formed group to four, with holding company Argility, Cquential Solutions and Fleet Domain. Indaba Mobile is a social mobile commerce platform which delivers content, chat and transacting capabilities via a social network. Argility CEO, Marko Salic, said that Indaba Mobile leverages social commerce in a way that enables people to use the platform on various levels. Salic said that this is the latest step in the group’s acquisition drive. “We are actively seeking to invest in companies capable of adding to the already rich portfolio of products, services and IP that exists in the group,” he said.